Making a decision to bag a new phone is both exciting and daunting. We are so lucky to live in such a technological age, and there is a myriad of handsets on offer from many brilliant manufacturers. Picking just one can be really tricky as there are so many really amazing phones out there that have masses of added functionality as well as the basics of making calls. Samsung is one of the giants of the mobile phone world, and their Android-based handsets are really something to behold. They have a huge range of high-end handsets that no one can be blamed for finding it hard to choose. 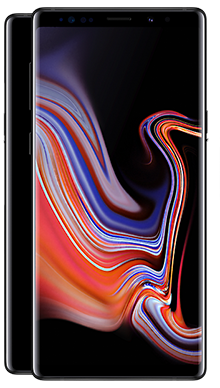 Samsung has been at the forefront of many cutting-edge ideas, and their handsets are known and loved by a significant audience. Perhaps their most triumphant series is the Galaxy which features both S class and the Note class handsets. When a new phone is released, you can bet there will be a media storm and a stampede of people waiting to get their handset on the new technology. This is our very reason for being as we want to help our customers get their hands on the phone they really want. So, with that in mind, we have a dedicated team of specialists who are constantly searching for the best deals. It doesn’t matter if you want the latest Samsung handset or you are looking at one of their amazing older phones we work just as hard to get the best deals on all of the phones. This year the flagship phone is the Galaxy Note 9, and this is a seriously featured packed piece of kit. 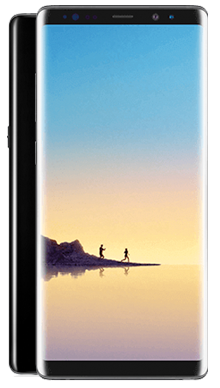 It is one of the most high-end phones we have ever had the pleasure of seeing, so why not take a look at this, and the other handsets we have on offer from Samsung as you might just find the next perfect phone for you. The proud new flagship, the Galaxy Note 9 has been described as an office in your pocket. As well as being an excellent social phone, the business functionality of the Note 9 is simply outstanding, and Samsung boasts that you will not need to have a laptop or tablet with you. 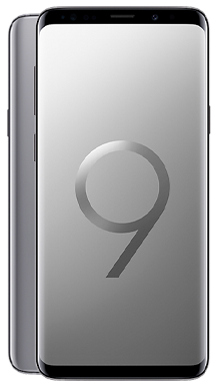 We have worked hard to secure a range of deals for this phone including those that come with no upfront cost, meaning that you can have the handset for free. The two size handset offering is a popular concept and users seem to favour either the smaller or larger phone. 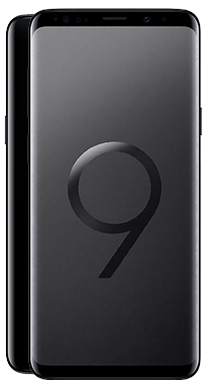 It has worked for many manufacturers, and the Samsung Galaxy S9 series is no exception. Until the new release this was the flagship phone, and as always prices have now come down, which is fantastic news for anyone that has had their eye on this phone. It is a sleek infinity screen phone packed with features so why not check out the deals we have on offer. As you might expect this is the predecessor to the newer Note 9 and is also feature packed and capable. The signature of the Note series is the S-Pen which is a bit of a love it or hate it thing. Essentially a stylus, some people are totally in love with the ability to use this rather than fingers to input whereas others prefer the touchscreen. However, it is certainly a unique selling point that has kept this range at the top of the charts. One of the great things about Samsung technology is that it ages well. You do not lose anything if you step back slightly and pick an older handset. 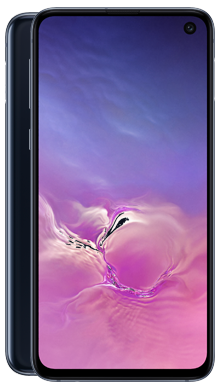 You will be getting a really cracking phone that offers everything you could need at a lower price tag that will keep you safely within budget. If that is not enough to tempt you, we also have a wide range of other Samsung offerings from mid-range to premium. All of these handsets are feature packed and come with the best in Samsung technology. Samsung does not just make smartphones; they make a range of other technology from laptop to televisions and appliances which means that they are constantly looking for new and innovative ideas, many of which can cross over their ranges and create improvement in all areas. So, why you buy a Samsung, you can be sure that you are getting a quality mobile phone, and with the amazing deals that we have to compliment your chosen handset, there really is nothing standing in the way of you and your ideal phone. Have a look around the website and see what you fancy, we are sure you can find a deal to suit your pocket. We have a vast array of deals, so all you need to do is decide what data allowance you might need, and if you have any problem working that out give our customer service team a call. They know the tricks to estimate a realistic data need and will make sure that you get the deal you need and not end up paying extra charges every month because you have gone over limits. Many of our deals offer unlimited talk time and texts which makes it easy to stay within budget when it comes to all included numbers. Once you have chosen and ordered your new Samsung handset, we have some really good news for you. We can get your handset to you the very next day with our free service. Our team understand how exciting it is to have a new phone and how frustrating it is to have to wait, so we have eliminated that for you with this amazing offer.